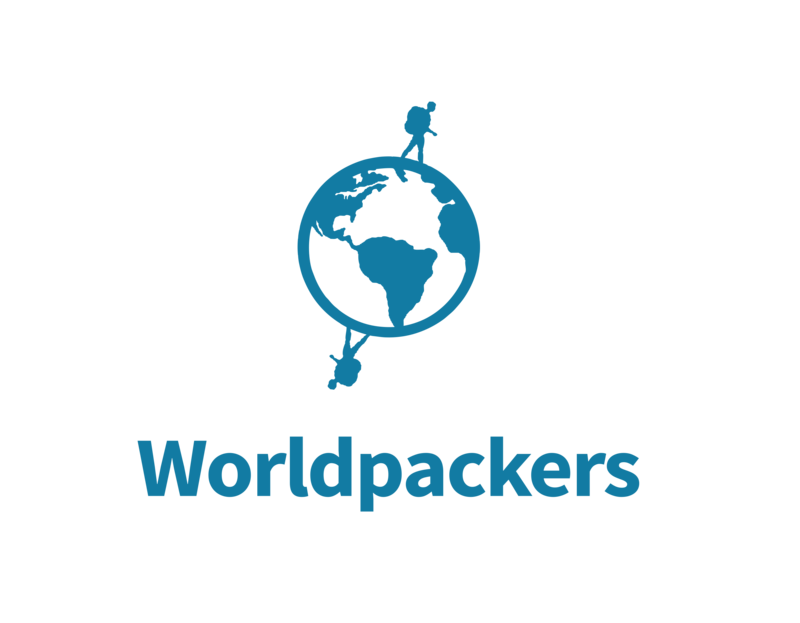 How can I be sure the worldpacker will show up? Can the worldpacker stay longer than what was agreed? The worldpacker is not respecting our deal. What should I do? Can I cancel a trip with a worldpacker? Can I ask the worldpacker to leave? The worldpacker did not confirm the trip inside Worldpackers’ platform. The worldpacker did not show up. The worldpacker left and hasn’t come back. The worldpacker brought a friend. What do I do? The worldpacker has committed a crime. The worldpacker got hurt at my place. What should I do?